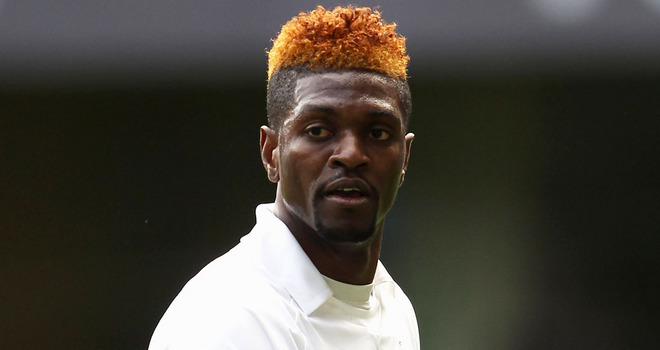 Adebayor has shown his keenness of staying in England, although he has received offers from many clubs abroad. He shared his football experience with the media recently and expressed that he would try hard to hit and also achieve the target to remain in the hearts of people in England like Didier Drogba. Adebayor said that there are possibilities of the player moving abroad, but he still has his love for football in England. He said that he is trying hard to stay, but you never know what the future holds for him. The Togolese player has been known as a forward and has also played in some of the English clubs like Manchester City, Arsenal and Tottenham Hotspur. As far as the replacement of Didier Drogba is concerned, Dominic Oduro is all set to take over Drogba. Odura is the Ghanaian player who plays for Montreal Impact. The player has recently played many games and the last game was indeed tough, especially with the rainy condition, but Drogba did not give up. He played with a lot of enthusiasm and gave his best to achieve victory. So, let’s see how Odura will turn out for the club.